Innovative technologies applied in water sector have opened new horizons to reduce waste, optimize consumption and improve quality. Solutions are as varied as smart irrigation systems for farming sector, water supply plans for living areas, leakage detection services for buildings or industries or water quality control to improve fish production. These new solutions offer hope for rural areas where there is a lack of treated water for urban usage. In fact, the report “Progress on Sanitation and Drinking Water” by UNICEF and the World Health organization has found that 663 million people, 1 in 10 of worldwide population, have no access to safe water. 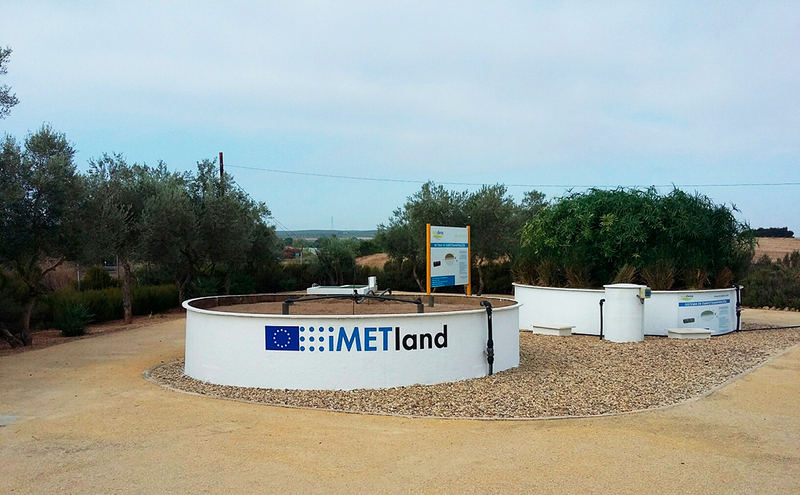 iMETland is a EU Horizon 2020 research project which aim is unleashing the small community economies potential through innovative wastewater treatments technologies, creating a virtuous circle connecting water, energy, ICT, land resources and safeguarding the environment. Libelium technology has been part of this initiative to control water quality and environmental conditions. 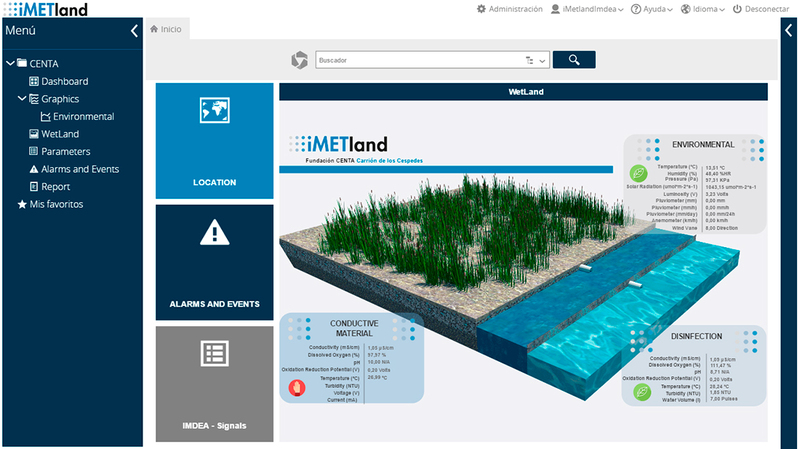 iMETland initiative has been led by IMDEA Water and is composed by 11 partners from 4 different European member states and two associated countries (Argentina and Mexico): CENTA Foundation, Aqua-Consult Ingenieros, PriceWaterhouseCoopers and Piroeco Bioenergy (Spain); Aston University (United Kingdom); Aarhus Universitet and Kilian Water (Denmark); youris.com, the European research media centre (Belgium); INTEMA (Argentina) and IMTA (Mexico). 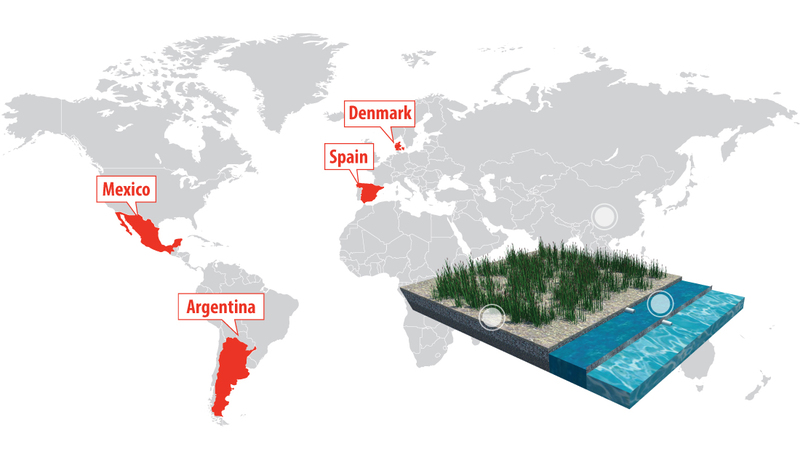 The smart water solution for wastewater treatment is being tested and validated in four different worldwide locations: Mediterranean (Spain), North-Europe (Denmark), South-America (Argentina) and North-America (Mexico). The main requirements for the project have been reading parameters every 15 minutes; sending information to the Cloud platform; extracting data, patterns, alerts and predictions; visualizing all collected and predicted data; and monitoring wetland behaviour in real time. All of these in isolated locations without power supply. Wastewater Influent: This installation allows to control ambient conditions before starting the treatment process. It includes Waspmote Plug & Sense! 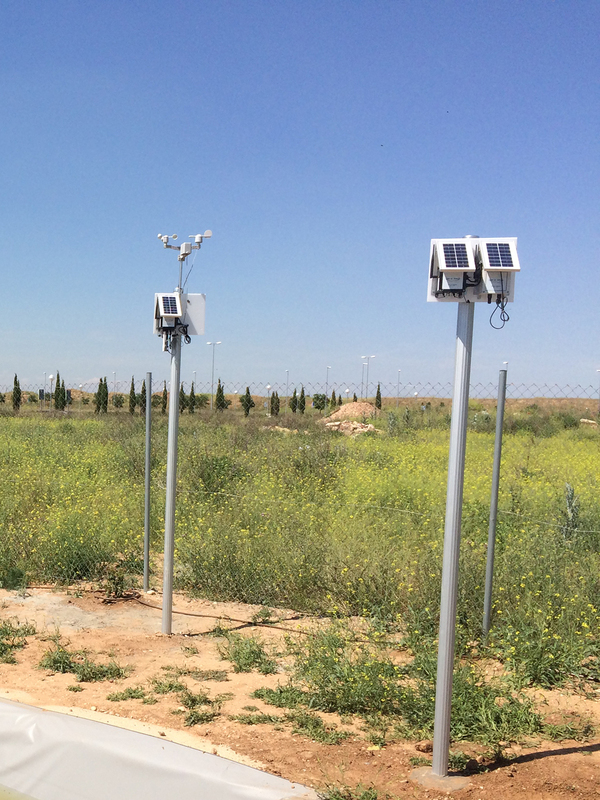 Smart Agriculture with temperature, humidity, atmospheric pressure, luminosity, wind, puvliometer, anemometer and solar radiation sensor. IMETland: To control water conditions for the combination process of electroactive bacteria with electroconductive material. This achieves biofilters outperformance leading to 10-fold higher purification rates than classical techniques. It includes Waspmote Plug & Sense! Smart Water with water temperature, conductivity, pH, dissolved oxygen (DO), oxidation reduction potential (ORP) sensors and material. Disinfected Effluent: Controlling water quality by monitoring different parameters converts wastewater in pathogen-free water, suitable for irrigation. It includes Waspmote Plug & Sense! Smart Water with water temperature, conductivity, turbidity, pH, dissolved oxygen (DO), oxidation reduction potential (ORP) and flow meter sensors, these last ones of a third party. Waspmote Plug & Sense! 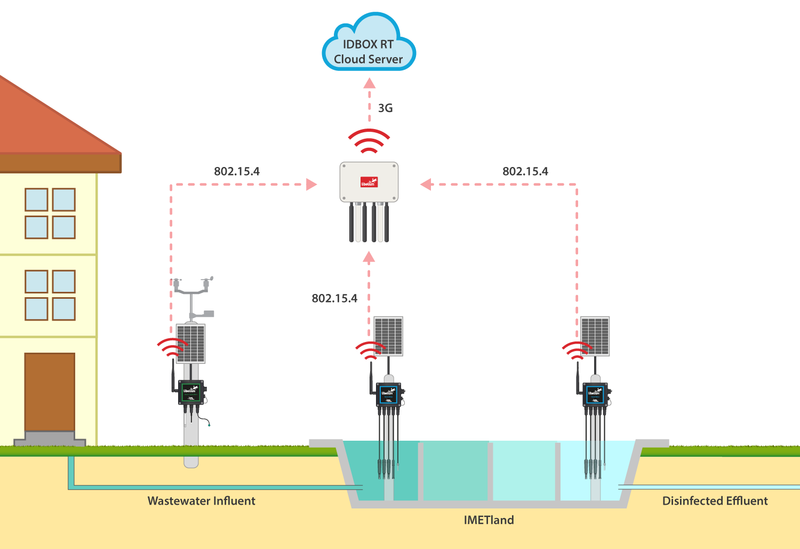 Sensor Platforms communicate with the Meshlium IoT Gateway through 802.15.4. iMETland units are designed to work under grid-free conditions. The conversion of sewage treatment into electric current allows remote controlling by users. The information, sent by Meshlium to the Cloud via 3G connection, is visualized in iMETland dashboard based on IDBOX RT by CIC. Integrate: IDbox integrates any data source both from physical devices, like sensors, dataloggers, PLCs, registers, etc. and from software systems, like database, files, services, web, SCADA, historian, management systems, etc. Process: The collected and integrated information is processed generating logic by default (statistics, aggregated data, meterings, etc.) and logic tailored to the needs of the business. Analyse: IDbox has a web interface that allows the user to analyse information through the tools of graph analysis, reporting, correlations, maps and synoptic charts – all of them extensible by the user. The goal is to have centralized all information collected from all units on a unique platform available from any device. Each user will have an access to specific and personalized information which will help him in proper decision making and will also increase project´s productivity. Libelium technology has been selected due to the modularity and scalability of its product lines, the ease and simplicity of the deployment process and the time to market since the project was designed until the real installation. 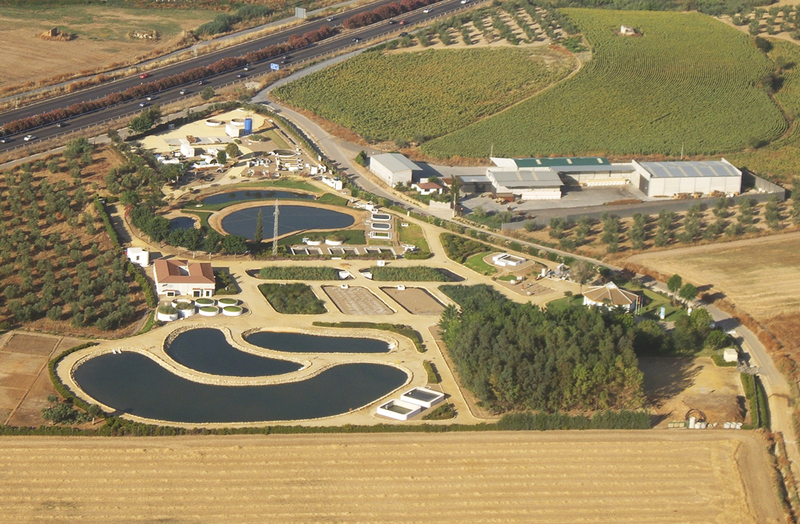 “Exploiting the combination of water sector, energy, ICT and land resources, the project paves the way to solve small communities wastewater treatment needs in a cost effective, energy efficient and environmental friendly manner”, has stated Asier González, project manager of Aqua-Consult Ingenieros. Innovation technologies applied to wastewater treatment have added value to the sector. 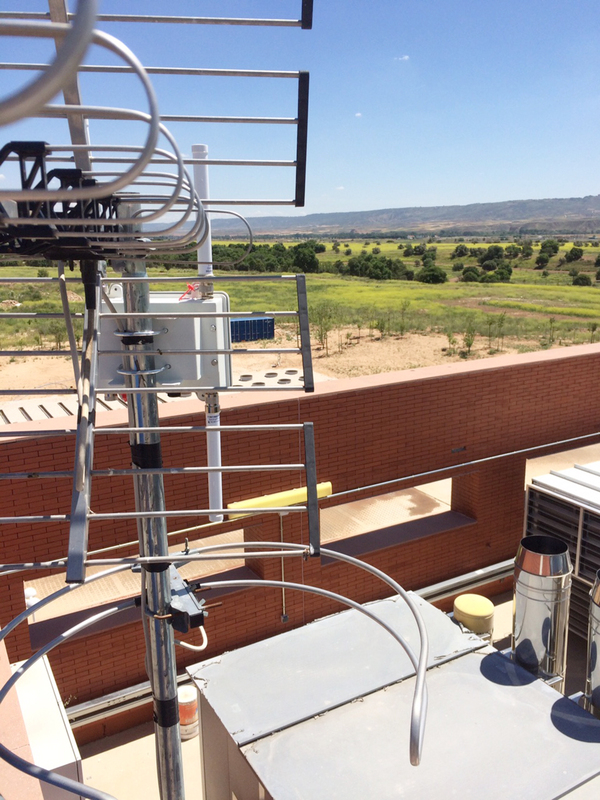 iMETland offers a new tool for maximizing the reuse of water in small or isolated communities and minimizes costs of wastewater treatment. It also reduces by 10-fold the extension of land need for natural wastewater treatments and integrates the treatment system into the landscape. The development of iMETland platform enhances end-user autonomy and satisfaction, making use of user-friendly technologies for monitoring. One of the main features of the initiative is that it can be replicable worldwide as it has been tested in four different locations. 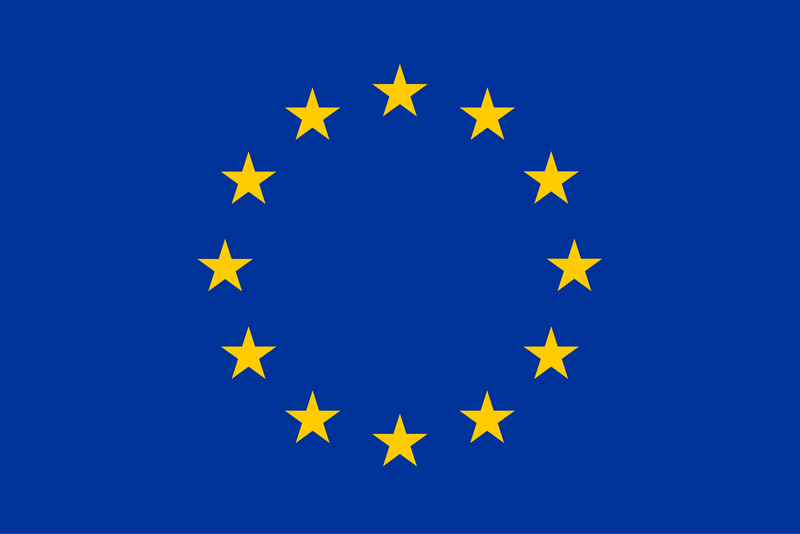 It has demonstrated and raised awareness towards European citizens upon iMETland approach as a sustainable way to decentralize wastewater treatment. iMETland project has received funding from the European Union's Horizon 2020 research and innovation programme under grant agreement No. 642190.